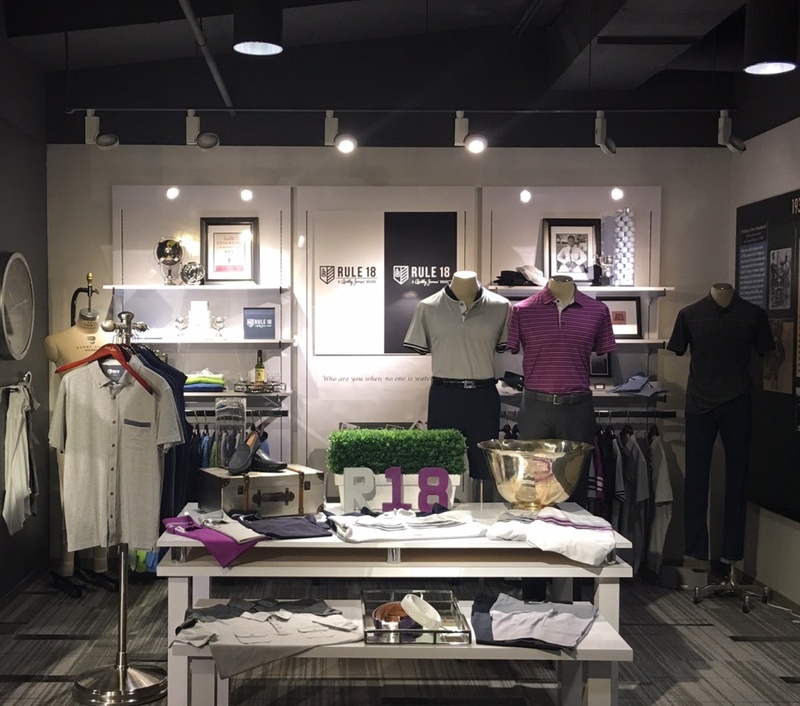 Rule 18 by Bobby Jones made its debut this spring/summer season and is a fresh, new addition to our golf shops. 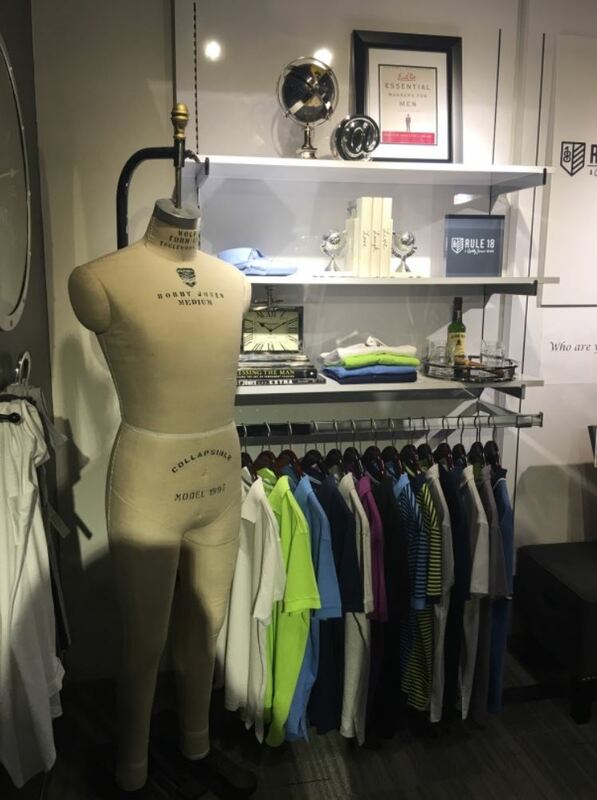 We’re delighted to have this dynamic range displayed beside our other Bobby Jones offerings including our 1927 and 10th Hole collections. 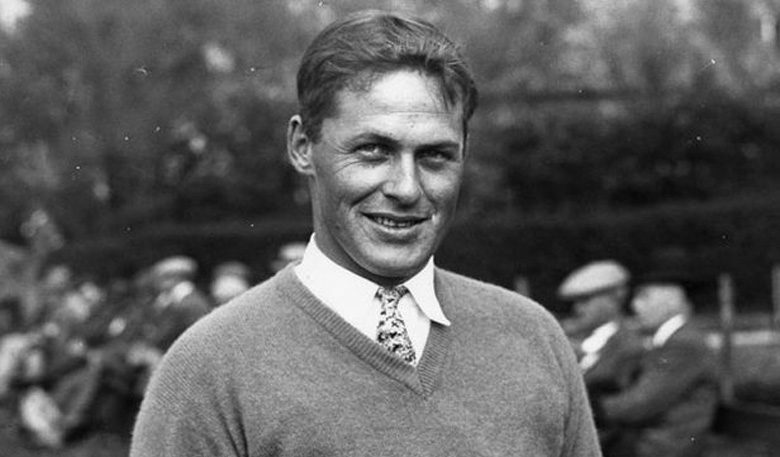 “Bobby Jones was a man of principle and unwavering integrity. He proved it on the golf course when he called a penalty shot on himself, costing him the 1925 US Open, just as he lived it every day of his life off the course. 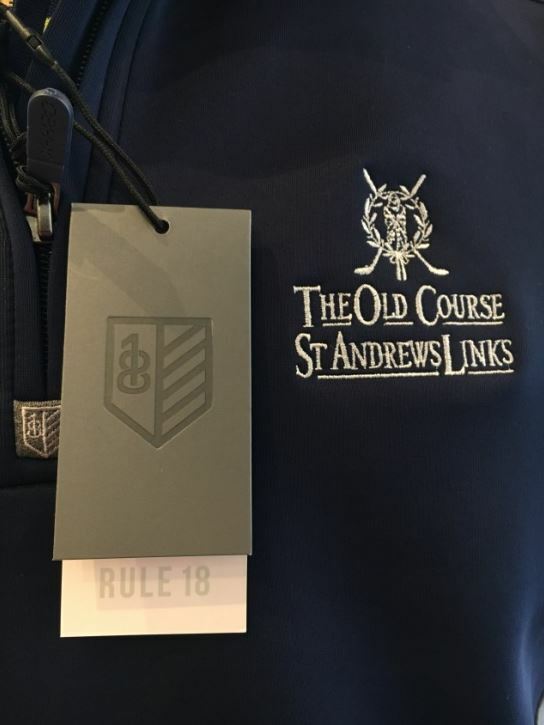 Rule 18 celebrates this spirit along with his deeply held virtues of honour, responsibility and respect to inspire a gentleman to be the better man”. 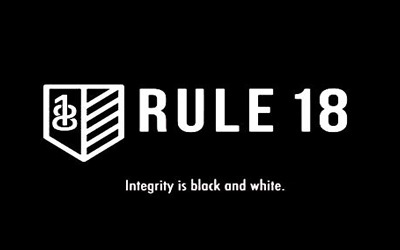 The Rule 18 story centres on the fact that “integrity is black and white” and that it’s earned through the choices we make each day. 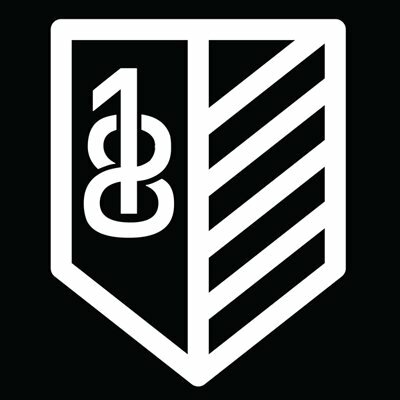 This theme is echoed through the names given to the different collections within Rule 18’s SS17 range, which includes the ‘Honour Collection’ and the ‘Respect Collection’. 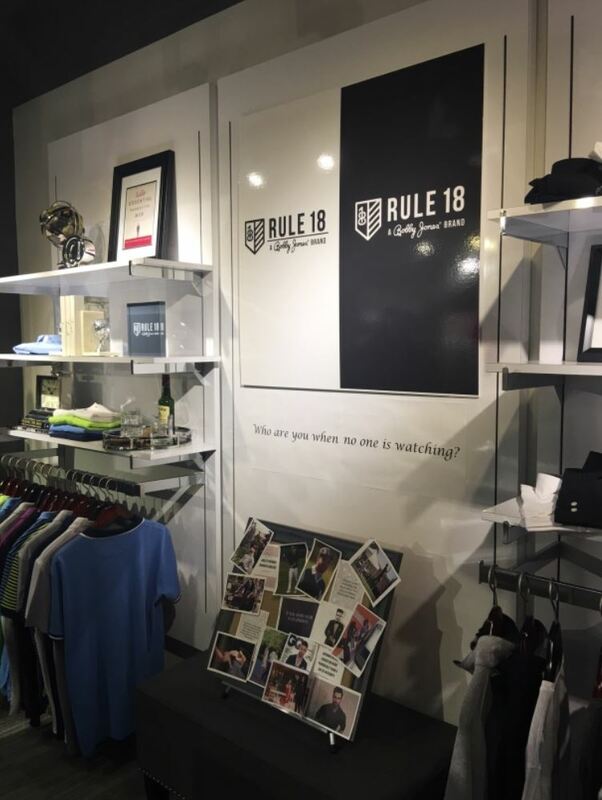 The Rule 18 brand and its collections were unveiled last summer by Bobby Jones. 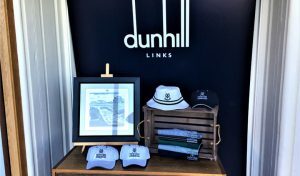 The buying team here at St Andrews Links travelled to Atlanta, USA, to meet them and have their first viewing of it in their Atlanta showroom. 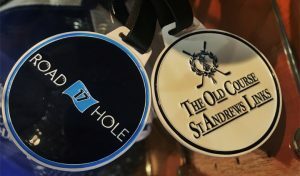 Almost a year on from this visit, the collections are now available in our Old Course Shop. The Honour Collection, shown above, is vibrant and energetic with a colour palette of heather grey, navy and mint julep. 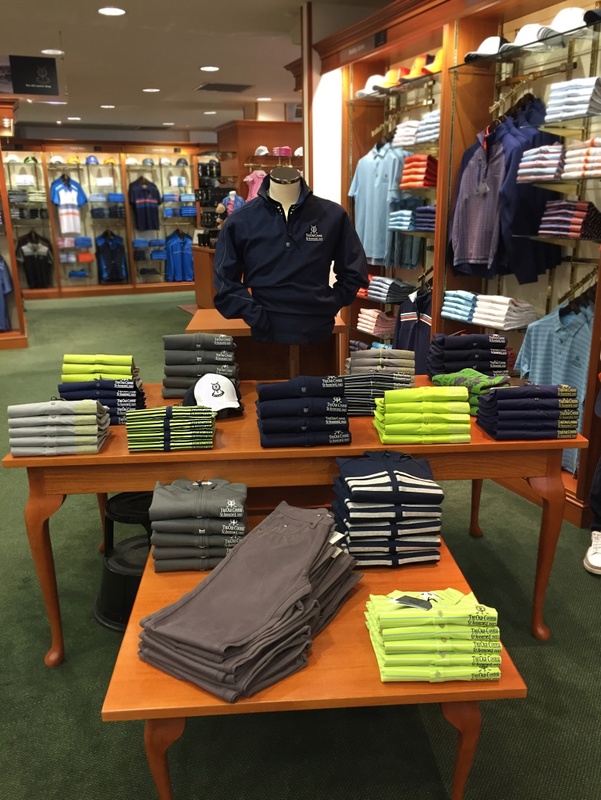 In comparison to our other Bobby Jones collections, these pieces offer a more fitted silhouette. 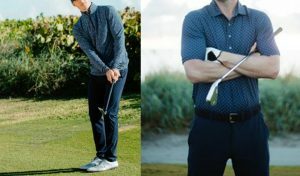 The sporty collection also features polo shirts with moisture wicking and UV protection technology making them ideal for wearing out on the course during those hot summer months we hope for!